BIG WIN FOR YOU, APPRAISED VALUE @$270,000. 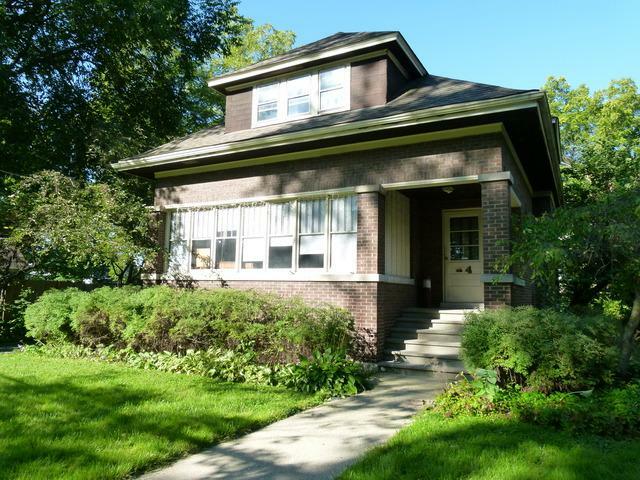 Run to this incredible opportunity to work on a Solid Brick Bungalow nestled in downtown Palatine. Surrounded by newly built homes along with the incredibly characterized homes. 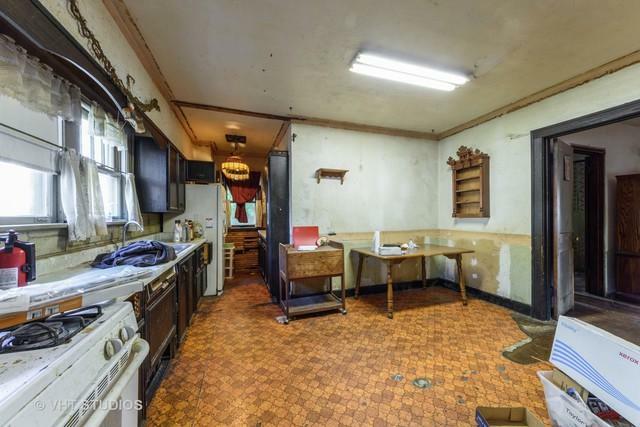 Never been listed home has 4 generously sized bedrooms, 2 full baths (potential of 3rd), hardwood floors, redesigned finished basement with a full kitchen, and antique home details. 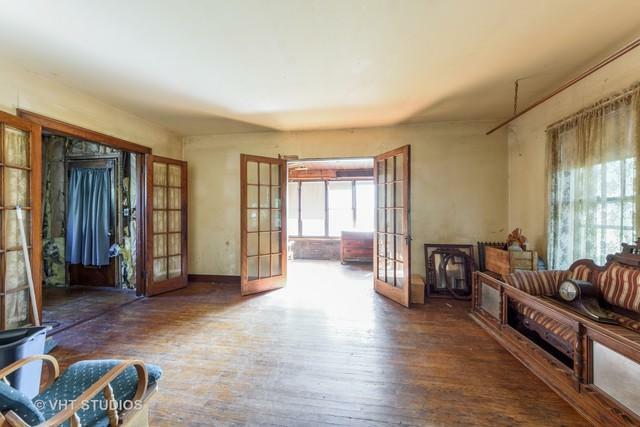 This needs work but imagine the possibility of restoring this home to magnificence. 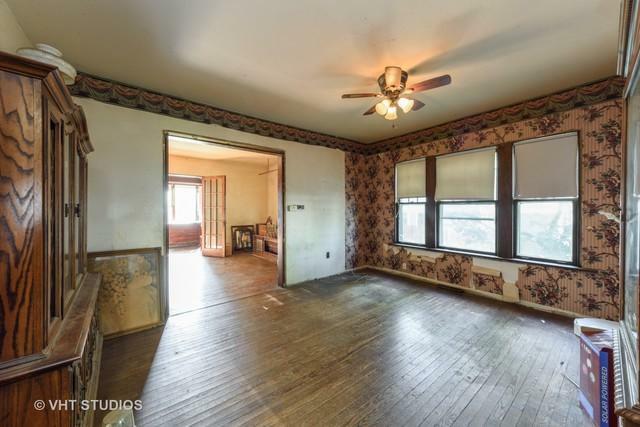 Bring your remodeling ideas. Close to downtown, steps to Metra train station, Shopping, Restaurants, Farmers market, events and night life.